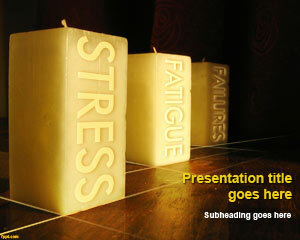 Free Anger Management PowerPoint template helps you deal with all issues related to anger management. 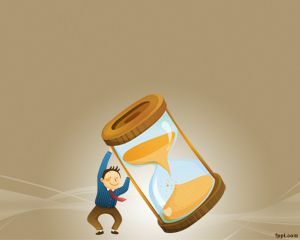 The creative capacities of an individual can be diluted when they are in anger, so it is best to take care of all their issues with the help of free PPT backgrounds. Stress and anger in the workplace is non-productive, and the negative effects due to it can be accentuated if it leads to someone getting fired. 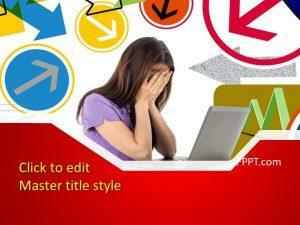 Download PPT themes that cater to different facets of anger management, such as free sad man PPT background, and depression PPT slides. 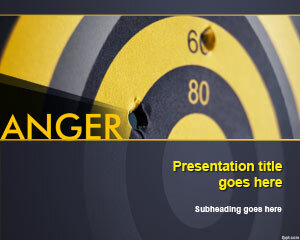 The dart board with a couple of holes in it provide the front slide of anger PowerPoint theme. 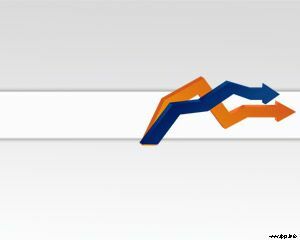 One of the most disappointing aspects of anger is a lack of direction. The person who is angry seldom gets their point across, rather the situation is worsened by personal arguments made against any colleague or friend. 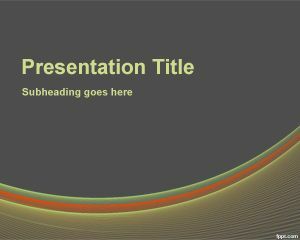 Demonstrate ways to deal with such an issue through these slides. In case you consulted a friend or therapist and have come up with solution to your problem it is quite important to note down important details that were discussed during the conversation. Once these details are noted down through anger management PowerPoint background, all it is left is to skim through the presentation, and remind yourself regarding the important steps. 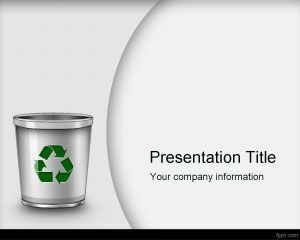 Free anger PowerPoint template can be downloaded for free on latest and previous releases of Microsoft PowerPoint and OpenOffice Impress.